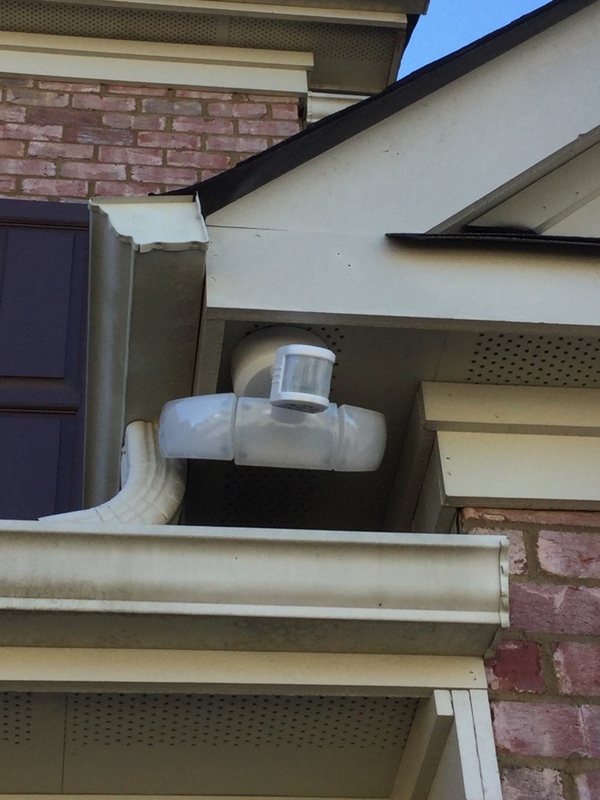 Mr. Value Electricians has provided the electrical services for Buford GA —from ceiling fan installation to breaker box replacement and electrical shorts—for years. Call us now at: (770) 894-1566 or check out why your neighbors rely on us to deliver electrical services at great value for a fair price in Buford GA.
Nick was very helpful and informative. An asset to your company. David was awesome, great attitude, he explained everything , and the time finished was as promised. I contacted Mr. Value with a custom install that was a little wacky. Cole listened to me explain what I was trying to accomplish and then gave me a variety of options on how we could approach it. Once we settled on something, he got right to work and completed the job quickly. I'm very happy with the results. Explained all work needed and showed before and after pictures. I would defiantly refer your company. Very polite, professional, and accommodating. Definitely would recommend them! Awesome service thorough and efficient . Wonderfully respectful of my time , needs and quality of service an product .Will use him and this company again . Great Service. Mark was excellent to work with and communication on dates and time was exellent. Cole did a fantastic quick in and out Job. I will be requesting him in the future for any other home projects. 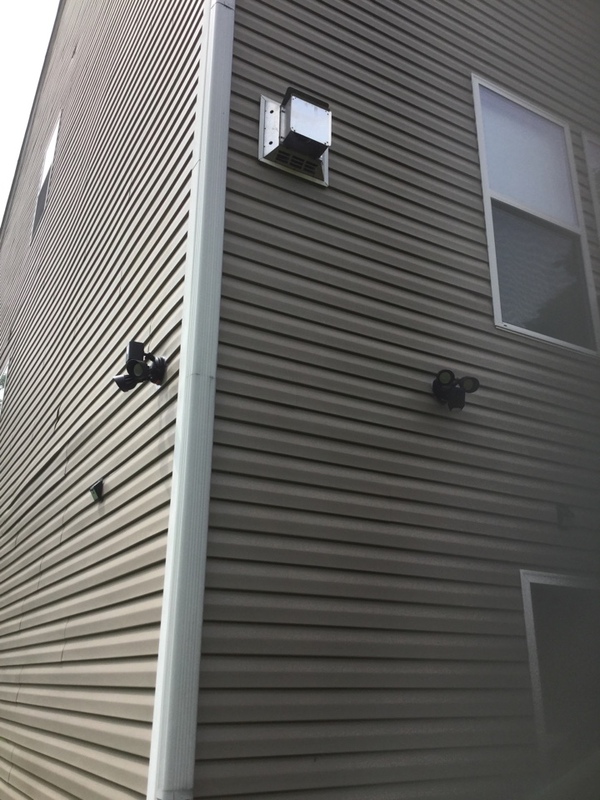 They were very quick to respond and were able to complete all the work we needed done. They were friendly and professional. I thought the price was a little high, but we got the work done fast! On time completed work as requested with a great price. Recommend Mark to anyone needing electrical work done. Very good communication. Knew exactly what was going on the day of service and when they would be here. Very professional. Happy with the service and would absolutely use them again. Installed can lights in my kitchen. Also wired for grill and pendant lights. Top quality service and workmanship with a great price. I would highly recommend their service. I am pleased with Mark's work. Installing Ethernet lines throughout home. Also installing a security camera at front door. 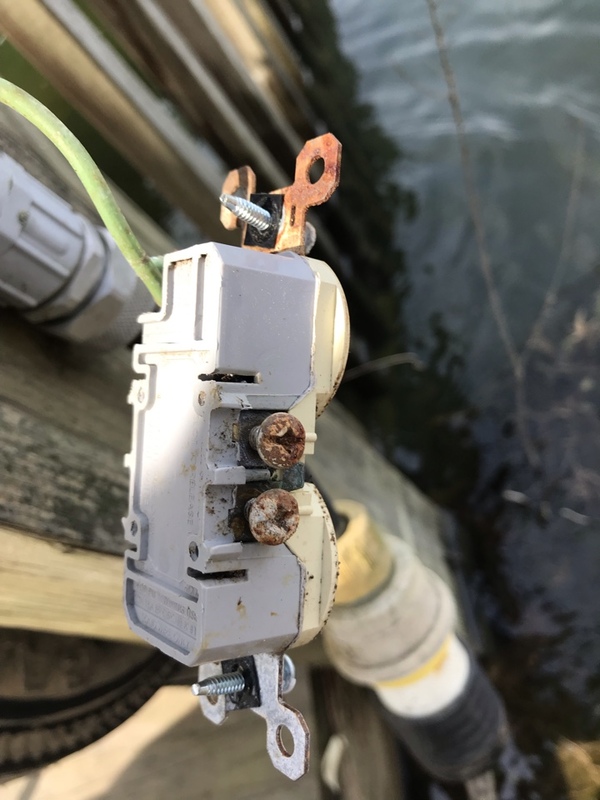 Performing an electrical inspection on a boat dock. Replacing a GFCI breaker and outlet. Replacing kitchen lighting and installing GFCI receptacles. 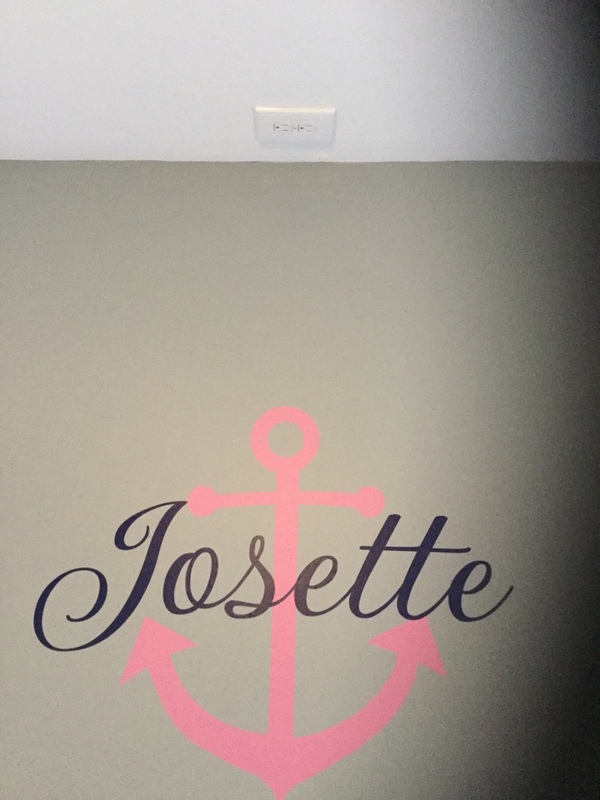 Replacing light switches and installing junction boxes in attic. Installing wiring for GFCI outlets in garage. Installing a ceiling fan and a chandelier in bedrooms.